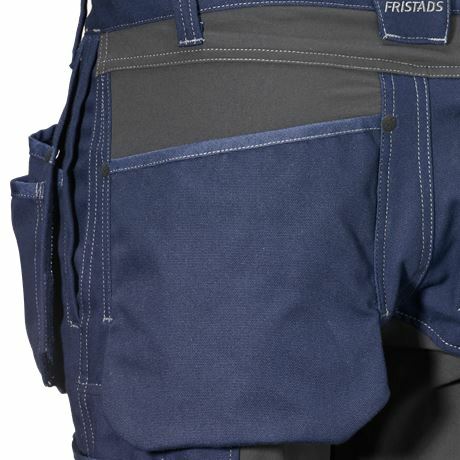 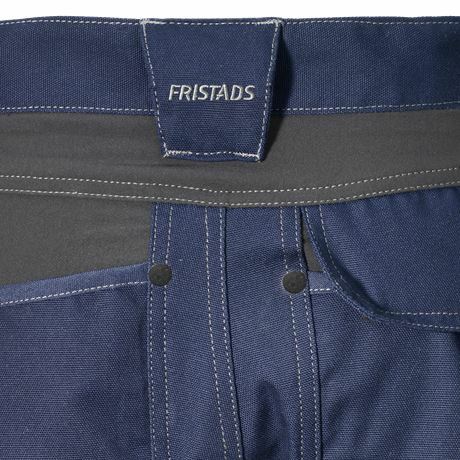 Advanced craftsman trousers in strong and durable material with large panels of extremely stretchable material to optimize mobility. 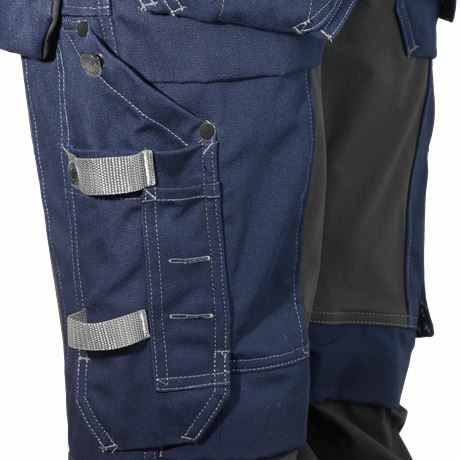 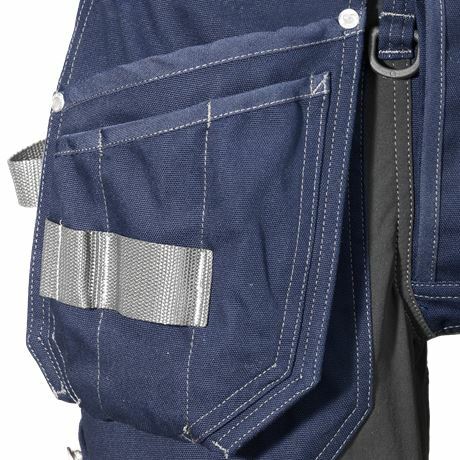 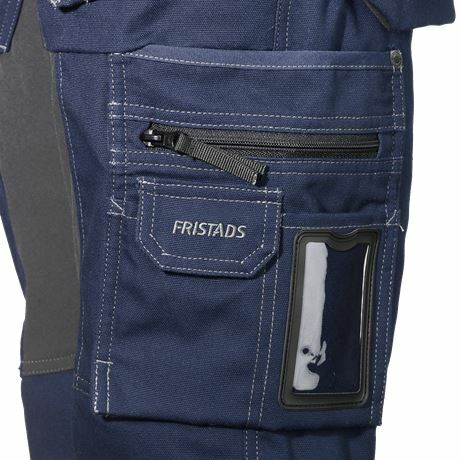 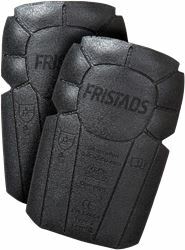 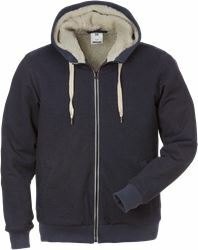 Functional pocket solutions, CORDURA® reinforcements, water-resistant zipped pocket and stretch knee pockets. 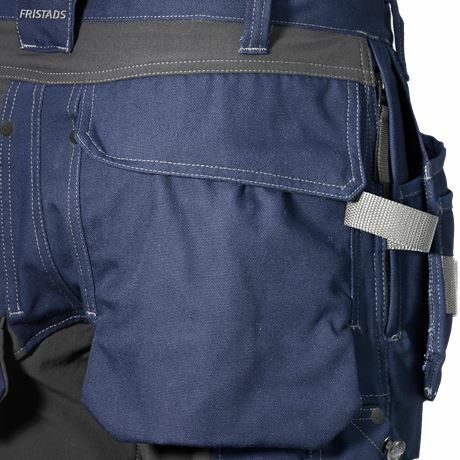 Stretch panels at front, back and legs / 2 CORDURA® reinforced loose-hanging pockets, 1 with 3 smaller pockets and tool loops, 1 with 1 extra pocket and tool loops / 2 bellowed front pockets / 2 side pockets, 1 with zip / D-ring under loose-hanging pocket / 2 CORDURA® reinforced back pockets with loose bottom, 1 with flap and velcro fastening / Double reinforced crotch seam / Hammer loop / Folding rule pocket with tool pocket, pen pocket, button and loop for sheath knife / Multifunction leg pocket with phone pocket, ID-card pocket and water resistant zip pocket / Pockets reinforced with metallic rivets at stress points / Pre-shaped knees / Stretch CORDURA® reinforced knee pockets with outside opening from above / Height adjustment for knee pads in knee pocket / Reflective piping at back leg / CORDURA® reinforced leg end, adjustable with snap fastening / Contrast seams / Approved according to EN 14404 together with kneepads 124292.